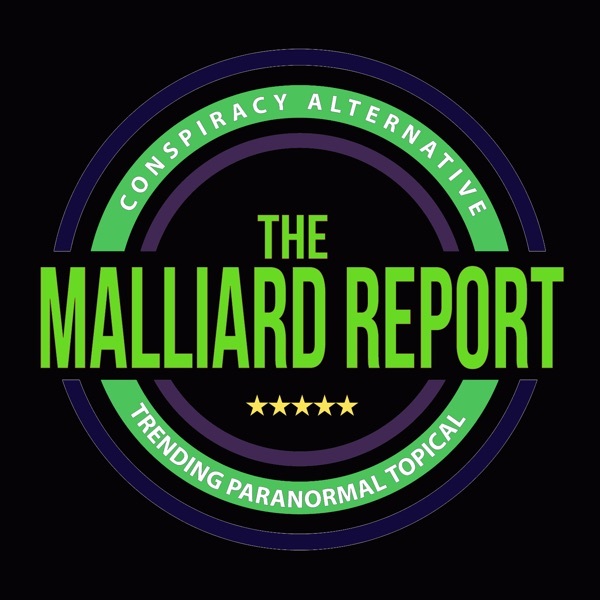 This week on The Malliard Report Jim opens up the phone lines to see what has been on the minds of the listeners. There have been a lot of major news worthy... The post Live Calls – Space X appeared first on The Malliard Report.